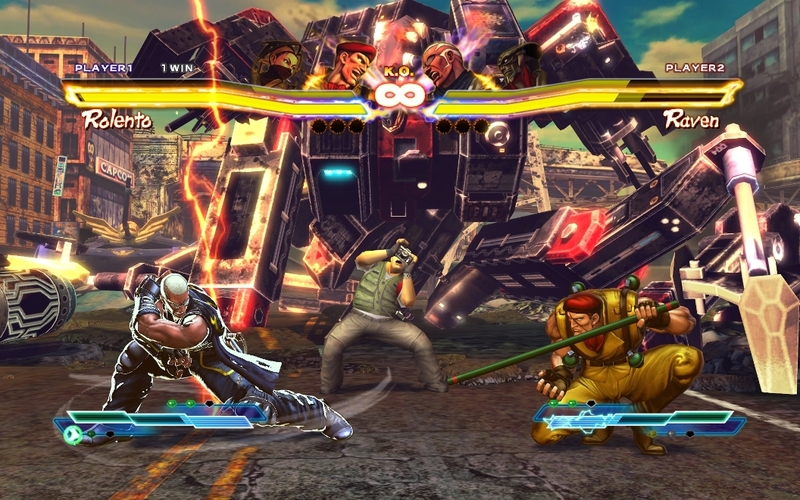 Capcom today shared new information and assets regarding the FINAL FOUR playable characters appearing at launch in the highly-anticipated Street Fighter X Tekken game, available for the PlayStation 3 and Xbox 360 in North America on March 6, 2012 and March 9, 2012 in Europe. Details, plus new screenshots, after the jump. 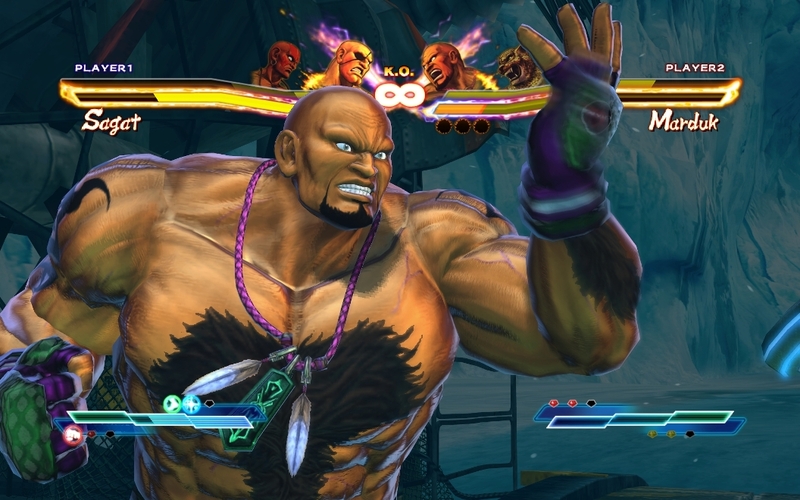 Without further ado… bringing the final launch line up to an impressive 38 characters… fans can now welcome the addition of Street Fighter’s M. Bison and Akuma as well as Tekken’s Jin and Ogre! 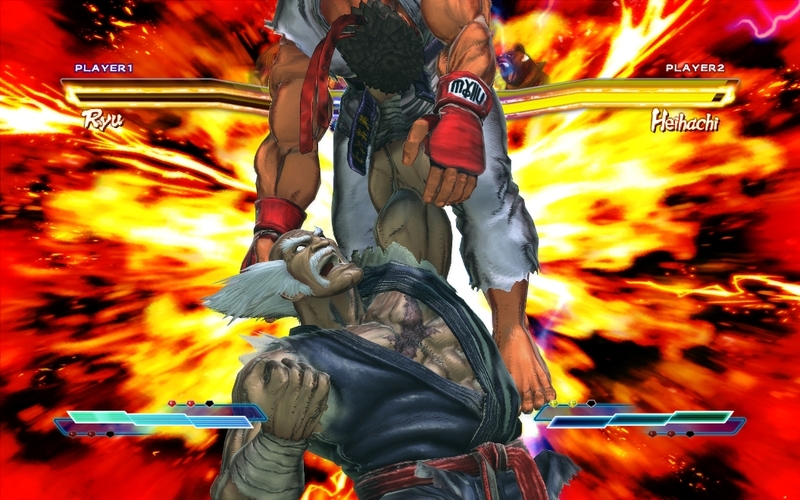 Also announced today, the release date for the PC version of Street Fighter X Tekken has been confirmed for May 11, 2012. More details on the PlayStation Vita version will be shared in the near future. 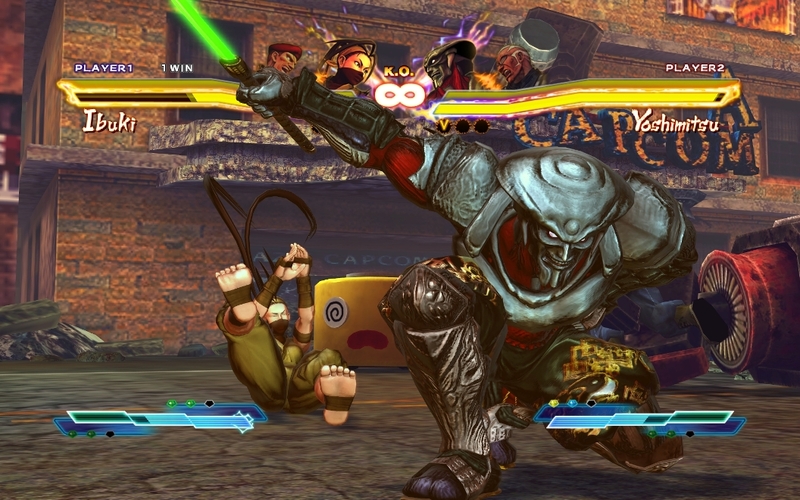 Street Fighter X Tekken delivers the ultimate tag team match up featuring 38 iconic characters from each franchise – one of the most robust character line ups in fighting game history! 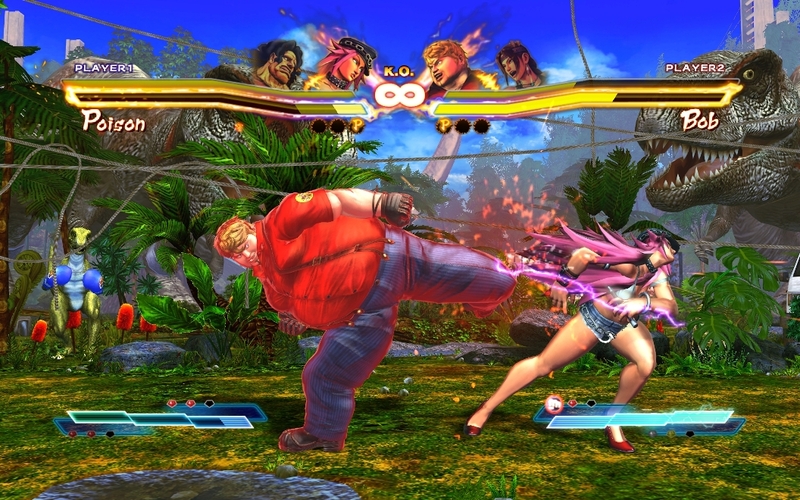 With the addition of new gameplay mechanics, the acclaimed fighting engine from Street Fighter IV has been refined to suit the needs of both Street Fighter and Tekken players alike. The power-packed game also sees the introduction of the innovative Gem system, a strategic new way to customize and enhance the fighting experience!